Working from home has many advantages, you can avoid rush hour traffic, you can be flexible with your time, you can even work in your pajamas, but it’s no fun if you home office is the kitchen table. 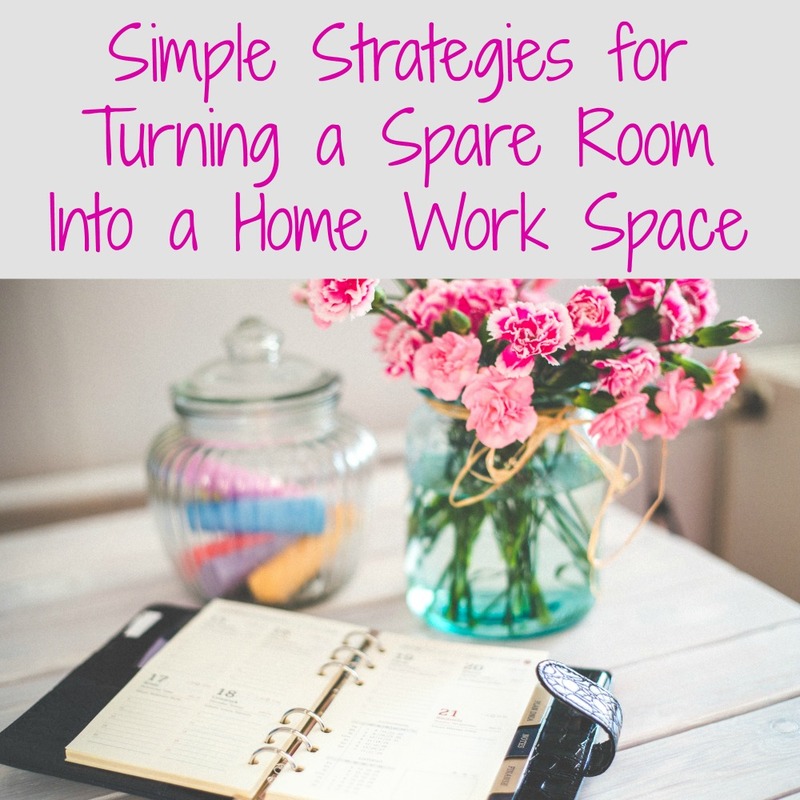 Why not transform your spare room into a productive home office, using these simple steps and fast tips. Though you may not realize it, the walls of your office are important, pick the wrong color paint and it could affect your productivity. Choose a color that you are comfortable with, one that will brighten the room and keep you inspired. See here if you’re looking for tools, or safety equipment for DIY home office renovations. Good lighting is important. If you have got a lot of natural light coming into the room, consider replacing the windows for larger ones. Failing that, put daylight bulbs in your desk lamp and overhead light. Don’t underestimate the value of task lighting; a strategically placed lamp or built-in recessed lighting can ease the strain on your eyes. Beware of getting a desk that is too big for your office space. Measure your room carefully so you know exactly what size will fit best. Think about storage space. Do you need a desk with built in filing cabinets, draws or shelves? Make sure you get a chair that first comfortably with your desk. One with adjustable height will work best. Your workspace doesn’t have to be austere, create a pleasant environment by adding plants, wall paintings and small touches that personalize your space. Place photographs, a vase of fresh flowers, your favorite figurine; things that you find pleasing to look at. Don’t forget, the environment you work in will affect your state of mind, adding these will all help your workday more pleasurable. The top of your computer screen should be at your eye level or slightly lower. This will enable your eyes to naturally moisten as you scan down the screen. This will also reduce eye fatigue. Make sure your chair is adjusted so that your feet rest on the floor or a footrest. Consider having a coffee maker or small fridge in your office if you like to have drinks throughout the day. Just because you work from home, doesn’t mean you have to spend your life in your home office. Don’t forget to take breaks, just as you would in any work environment. Move around every twenty minutes or so, so you don’t get a stiff neck and shoulders. Elizabeth Shepherd is a woman with a Get Up And Go attitude. Whilst raising 4 kids on her own she also started her own successful business from home. She shares some inspiring stories and tips that others can follow. I do not work from home, but I do need ideas on how to make my desk area nicer. These are all terrific.